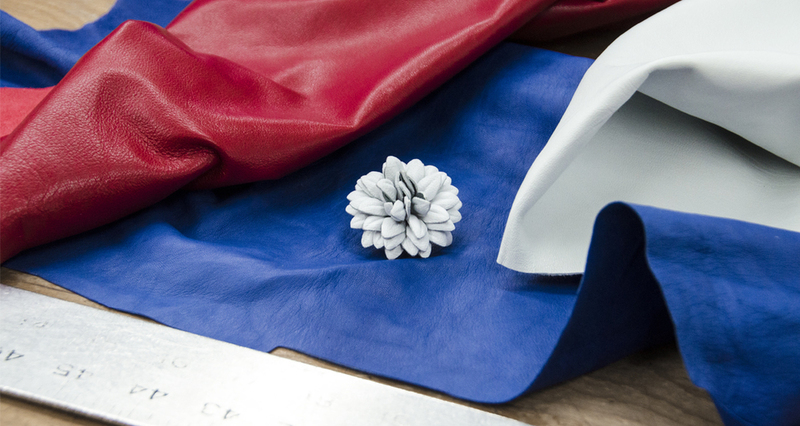 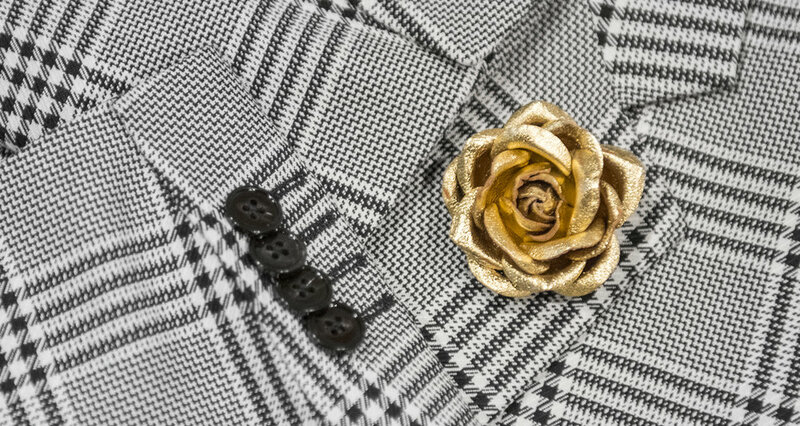 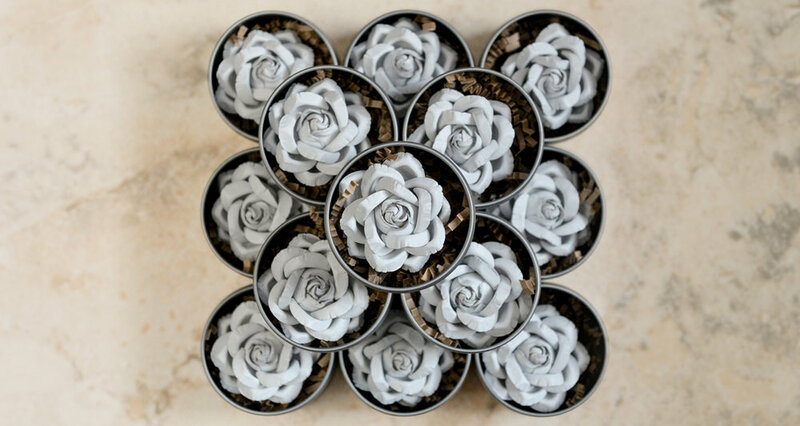 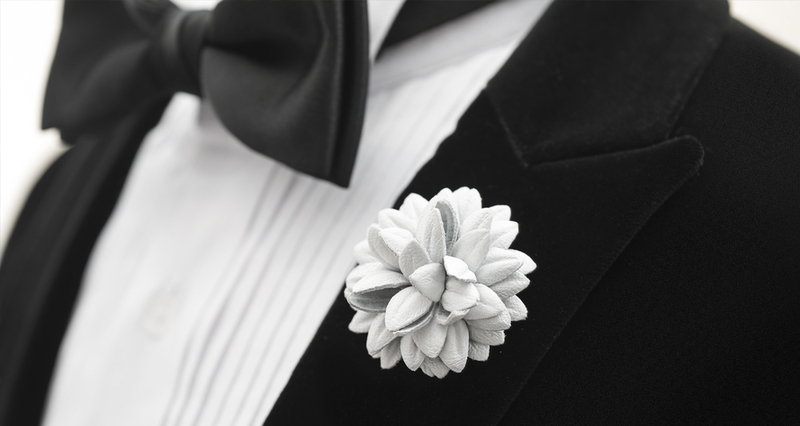 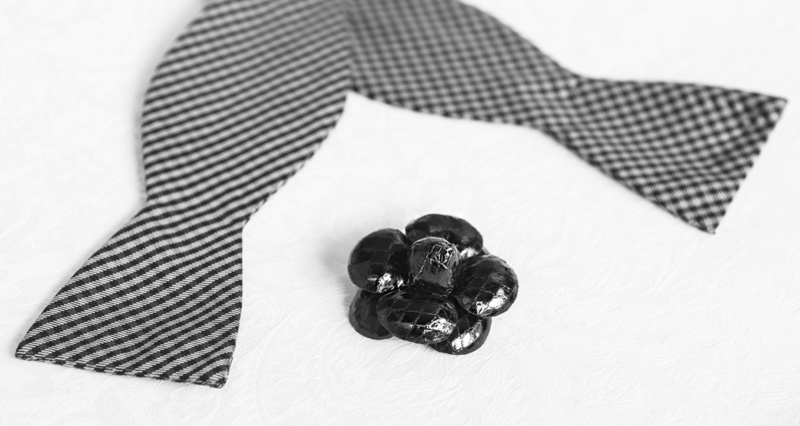 For centuries, the boutonnière has been a symbol of success, wealth, power and sophistication. 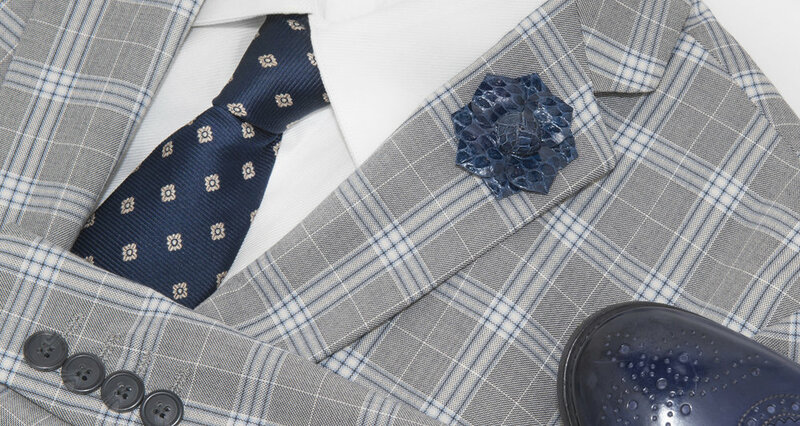 It celebrates status, refinement, & prestige. 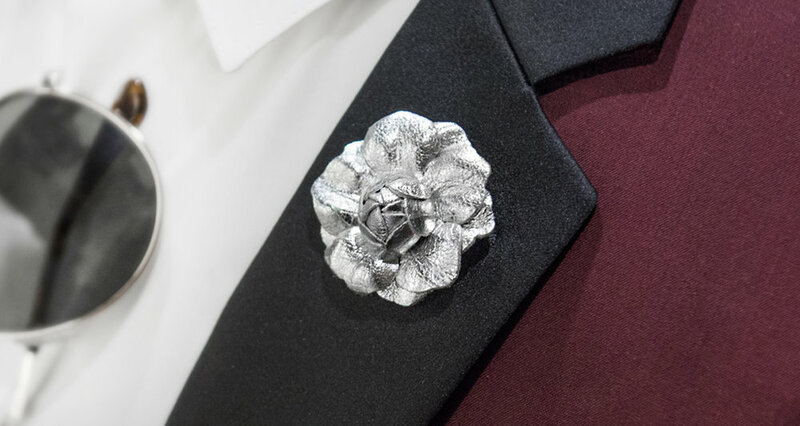 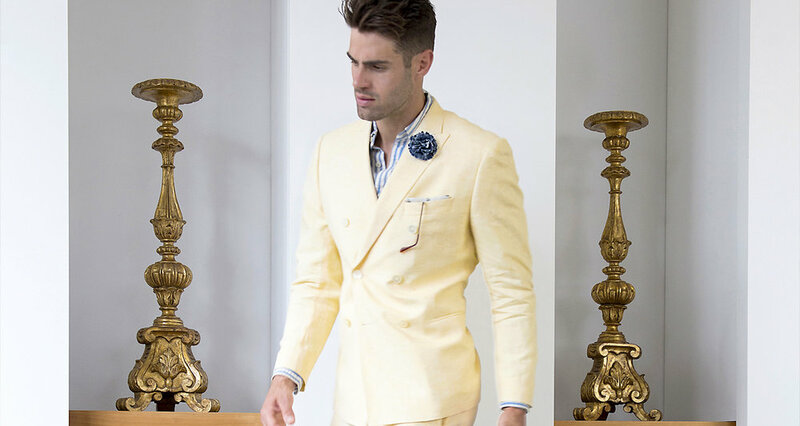 From the boardroom to the red carpet to the altar, Fleur'd Pins celebrates your unique style legacy.